The overall forecast for growth in the U.S. economy is predicted to be around 2 percent again this year. Is there a “silver bullet” out there to start our growth engines? 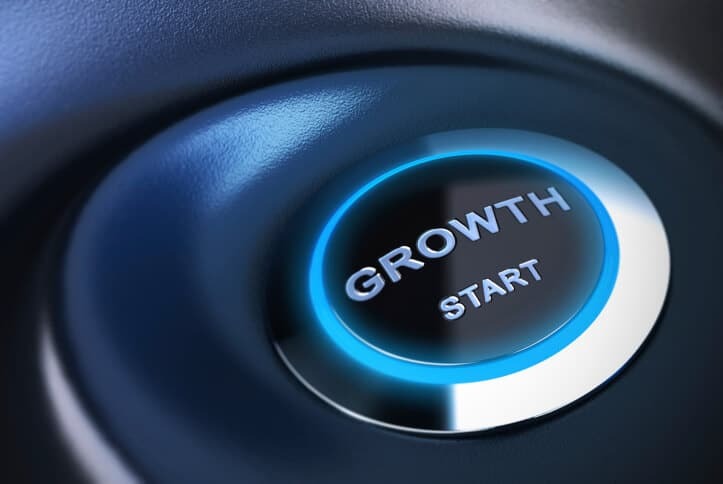 Two recent reports say there is a common denominator to growth in this new normal, and it is as close to a silver bullet that I have found. Specifically, leveraging cloud technologies for better collaboration with customers and employees, reduced costs, greater efficiencies, supporting innovation and deploying “systems of engagement.” The results are compelling and supported by two completely different studies. Early adopters of the cloud (CCH calls them “pioneers” and IBM calls them “pacesetters”) are reporting increases in revenue, profits, and increased retention of top talent — all major competitive advantages in this environment. First, the cloud and CPA firms. Developing a strong leadership pipeline. The results are compelling as these firms they call “pioneers” (innovators on the adoption curve) consistently have higher revenues and profits. I would bet they have higher client and employee satisfaction, too. Next, the cloud and all businesses. At the same time that CCH released this CPA firm-centric report, IBM released its latest global cloud survey of 802 “cloud decision-makers” across 42 industries and 13 countries with surprisingly similar results. It offers better insight and visibility. It can support a variety of business needs. It allows for rapid development of products and services. The results are proven — increased efficiency (55 percent), reduced costs (25 percent), and increase in employee mobility (49 percent). Ladies and gentlemen, start your growth engines! Don’t miss MACPA’s NEW Technology Conference on Monday, Nov. 4, 2013, featuring new sessions on technology adoption and IT budgeting (leveraging the cloud). Also, don’t miss the AICPA Digital CPA Conference on Nov. 20-22 at the Gaylord National Harbor in Maryland, which will feature a “how-to” on moving your firm to the cloud and new services. (Use our special code DCPA30 for a 30 percent discount).